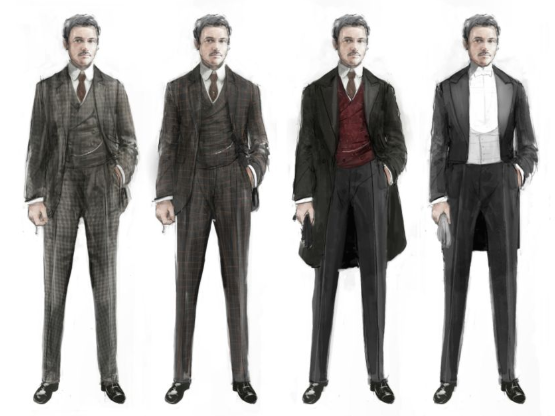 One of the world’s top film costume designers has spoken about swapping the futuristic alien styles of Star Wars for the elegant Victorian costumes of Netflix original series ‘The Alienist’. 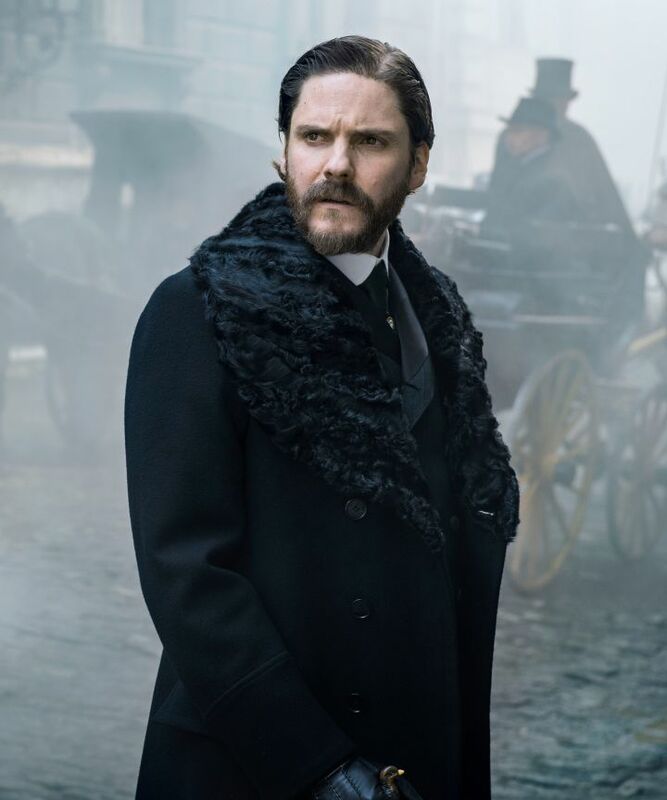 Michael Kaplan has worked on sci-fi greats such as Blade Runner and recent reboots of Star Trek as well as modern classic Fight Club, but the new Victorian psychological thriller set in 1896 New York required a rather different look. In particular Kaplan noted the difficulty in dressing young boy prostitues with the actors themselves so young that it didn’t feel appropriate to explain the details of their role. “With Jakob, we wanted to dress them as kind of we saw them and as he cast them and also have them contrast to one another. We wanted them dressed as best for their physicality and their look,” he told Awards Daily. Asked about the subdued colour palette Kaplan said it was a case of matching the dark visuals as well as the heavy subject matter. “There are so many scenes shot by candlelight and a lot of night scenes, and It’s such a dark subject that I didn’t see bright colors coming into it. It didn’t seem right for any of the men – it would feel inappropriate at that time. For Dakota, she was basically dressed in the same colors as the men wears. She wouldn’t want to go to work and call a lot of attention to herself and wear a lot of frilly, girly clothes. I kind of put her in feminine clothes but being a woman in a man’s world, she would want to fit in and not call attention to herself. Her palette was a bit more somber than it would be in a different kind of film,” he said.